One of Australia’s brightest, shiniest pop starlets today releases her third studio album ‘Beautiful’. 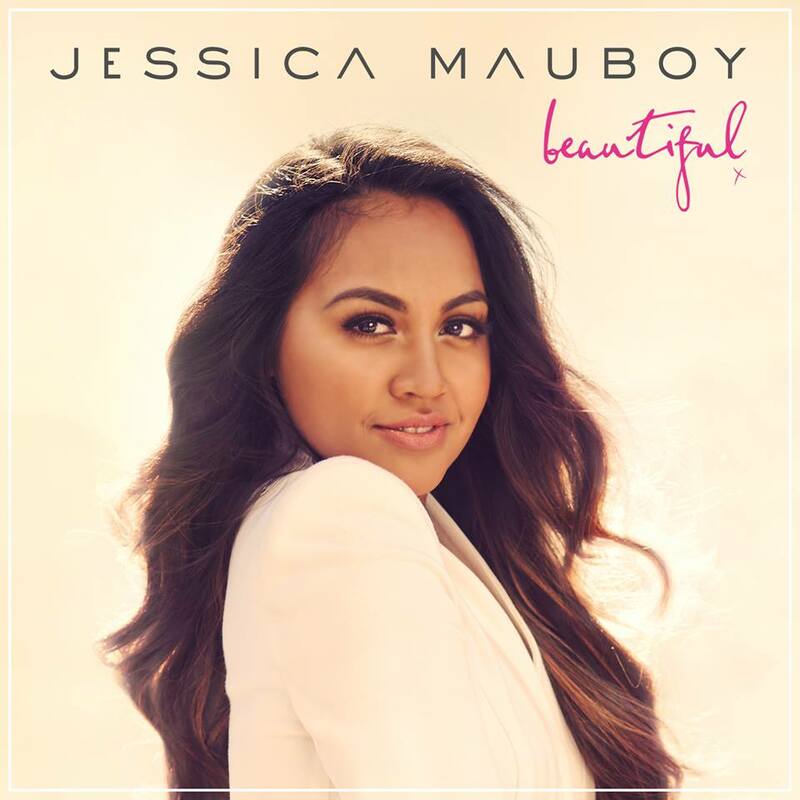 Though we weren’t massively enamoured with her cover of ‘Something’s Got A Hold On Me’, Jessica Mauboy has more than redeemed herself with her latest single ‘Pop A Bottle (Fill Me Up)’ which has spent time at No.1 on the iTunes chart in the past week. It’s a catchy-as-hell piece of pop that augers well for the new LP, which features 11 new recordings, including a new track with Pitbull called ‘Kick Up Your Heels’. And to celebrate its release today, we’re teaming up with the vixens at Sony Music Australia to give you the chance to win one of five copies. But how to win? Well naturally, you’ll be needing to send us an email. You’ll be needing to make sure it has your name and postal details in it. You’ll be needing to pop the term “Bag Me Some Beautiful” in the subject line. And you’ll be needing to do it within the next week! BAM! Competition closes at 10:00pm AEDT on Friday October 11, 2013. Only one entry per residence and email address will be accepted. Open to Australian residents only. Winners drawn entirely at random. Winners’ first names, suburbs/towns and states will be published on the site on Saturday October 12, 2013. Five lucky auspOppers will be moist with excitement as they pick up a copy of the new Jessica Mauboy album ‘Beautiful’, with big thanks to our friends at Sony Music. And remember, your details are safe with us and are relegated to the trash the moment the competition has been drawn and the prizes have been divvied out.